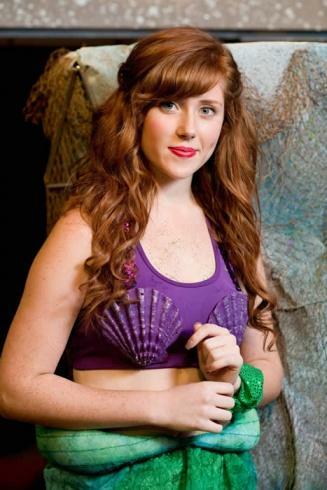 Rachel Nichols stars as Ariel in the "Little Mermaid." Go "Under the Sea" with us as we join Ariel (Rachel Nichols), a young mermaid who longs to leave her ocean home for the world above. But first, she'll have to defy her father King Triton, make a deal with the evil sea witch Ursula, and convince Prince Eric that she's the girl with the enchanting voice. Directed by Cody Rutledge and produced by Dr. Darryl Deason, this production will feature a double cast of over 40 young actors representing communities throughout the Middle Tennessee area. They are preparing to delight their audiences with this colorful, energetic and entertaining show. There's something for everyone in this Disney favorite. The Arts Center is located on 1424 John Bragg Highway, just west of the town of Woodbury, approximately 20 minutes from Murfreesboro, Manchester, and McMinnville and one hour southeast of Nashville. 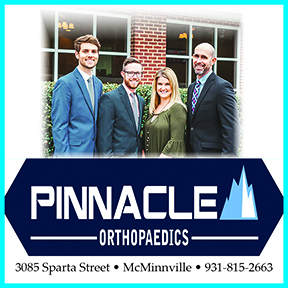 Office hours are 10:00 a.m. to 4:00 p.m., Monday through Saturday.